The Marlton Board of the Marlton Swim and Recreation Club would like to Thank you for awarding us a grant of $400 in 2017. We were able to purchase a door that allowed us to pass the health inspection once the door was in place. 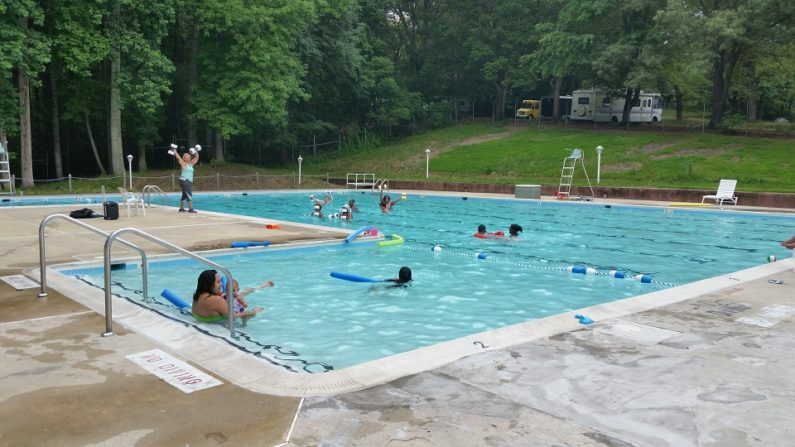 This made sure that the pool would be open to the community in 2017 and all the years to come. Our community giving programs are a cornerstone of our mission to lift up communities through reuse. 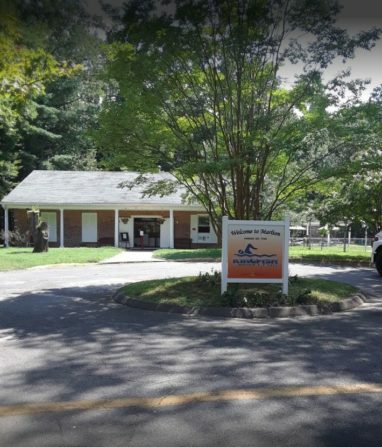 By distributing free materials to local nonprofits and community groups, we are able to both support community spaces like the Marlton Swim and Recreation Club, and empower more folks to use sustainable materials and reduce unnecessary waste. In May 2018 alone, we donated $5,654 worth of materials to neighbors in need through our Home Essentials program, and $3,436 to area nonprofits through our Community Building Blocks program. 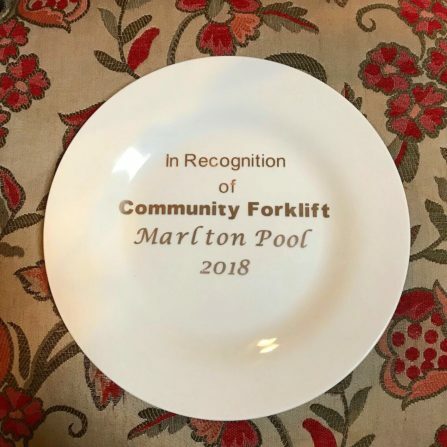 We are thrilled to support the good work of the folks at the Marlton Swim and Recreation Club, and grateful to our Forklift Fans who help us continue to thrive as a community resource!